Thanks for the question! Yes! In fact, it’s even more important that patients receiving orthodontic treatment visit our office regularly. When you’re wearing braces, food may be caught in places that your toothbrush normally can’t reach. This causes bacteria to build up and can lead to cavities, gingivitis and even gum disease. Believe it or not, an estimated 80 percent of American adults currently have some form of gum disease. Studies have shown a correlation between gum disease and heart disease, underscoring the importance of good oral health care. 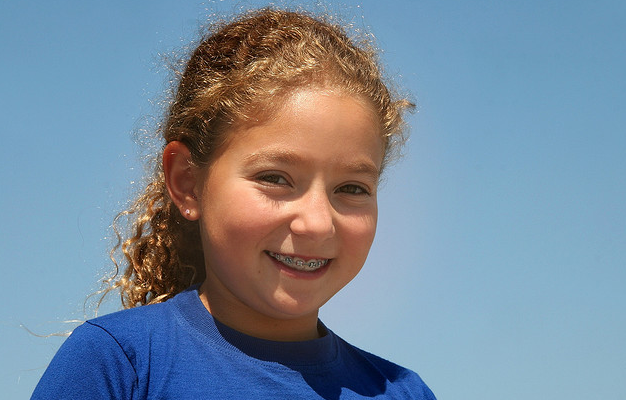 Our staff at Morrow, Lai & Edwards Pediatric Dentistry will work closely with your orthodontist to make sure that your teeth stay clean and healthy while you’re undergoing orthodontic treatment. If it has been more than six months since your last visit to our Tulsa office, please give us a call! We look forward to your next visit!